Opening July 26, 2013 in the USA and the UK, “The Wolverine” follows Wolverine (Hugh Jackman) as he goes up against his nemesis in a fight to the death. In the end, he is a changed man who is pushed to his limits. During his journey to finding himself, he battles demons that have been long suppressed and fights to be the most powerful to be able to conquer though it all. Directed by James Mangold, the film stars Famke Janssen, Will Yun Lee and Svetlana Khodchenkova and is viewed by critics to be the reboot of the failed Wolverine movie. 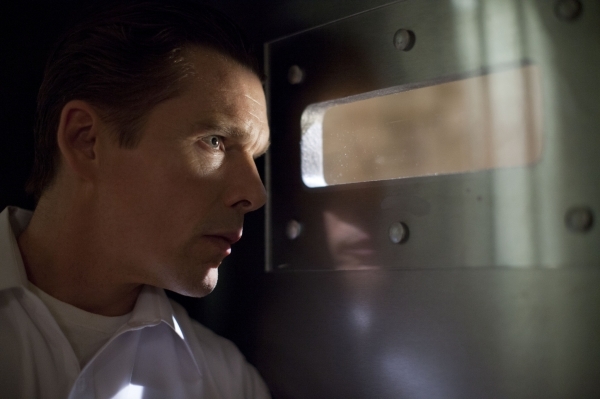 Distributed by Twentieth Century Fox, the film has a budget estimated to be $100 Million. Many feel that this is a waste of Marvel’s time as Wolverine is not the best of the X-Men characters. However, the producers of the film feel that this film is going to redeem Wolverine and bring him back into the fold of all fans. This Action/Adventure Fantasy is not as of yet rated, but likely it will be PG-13 as in all the Marvel movies. 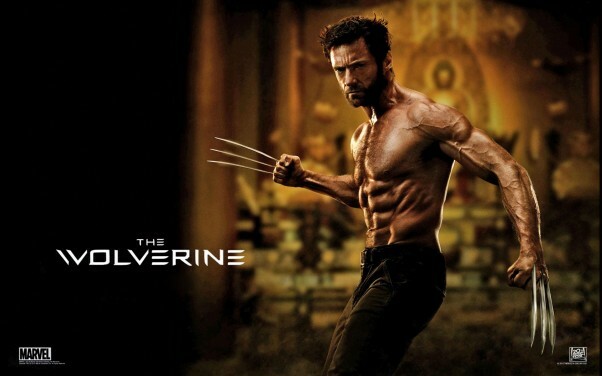 Will you be catching “The Wolverine” when it hits theaters later this month?